You have a strong Instagram business page, with people liking and commenting on your images and videos daily, you have amassed a good number of followers, but what’s next? 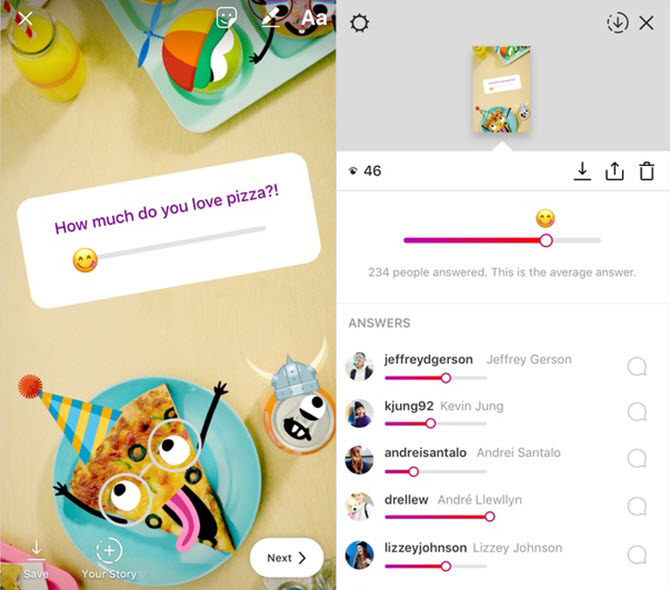 Using Instagram Stories your business can post interactive polls and questions to their current and prospective customers to get the necessary feedback on products or services offered. 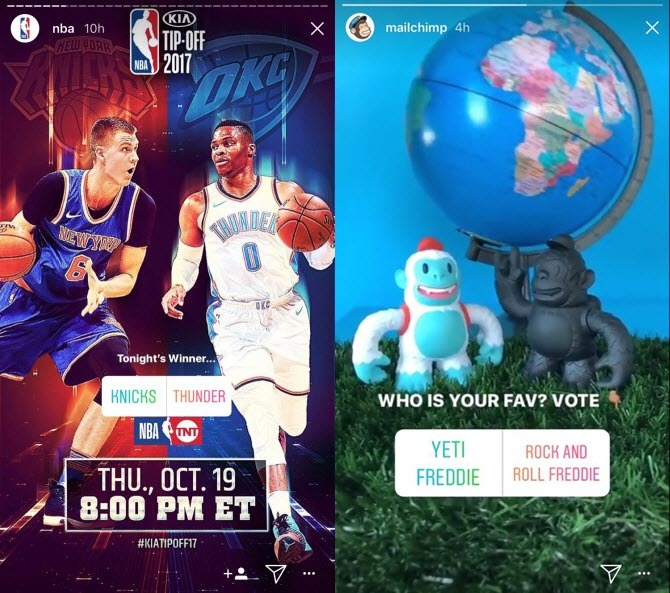 Instagram enables businesses to either post polls on their Instagram Story or direct message specific user groups to get their input, where everyone in the group chat will be able to view poll results as they vote in real time. Note – As in any Instagram Story, your polls will only be available for 24 hours. If you want to see the results from your poll just click on your Instagram Story, and either swipe up or click on the bottom left corner where you see the number of views your poll has. Here you will see the total number of votes you have for each prompt, as well as the options individual users have chosen. You can also share your poll results with individuals or groups. Instead of a poll, you can choose an emoji slider. Choosing an emoji slider allows users to answer your questions with an animated emoji on a sliding scale. This sliding scale allows users to give a more targeted response, then a simple yes or no answer. e.g. A taco shop asking their customers how spicy their food is can evaluate specific emojis to determine if they need to alter their recipes. To add an emoji slider sticker to your Instagram Story, simply choose one from your sticker tray (same place polls are located). 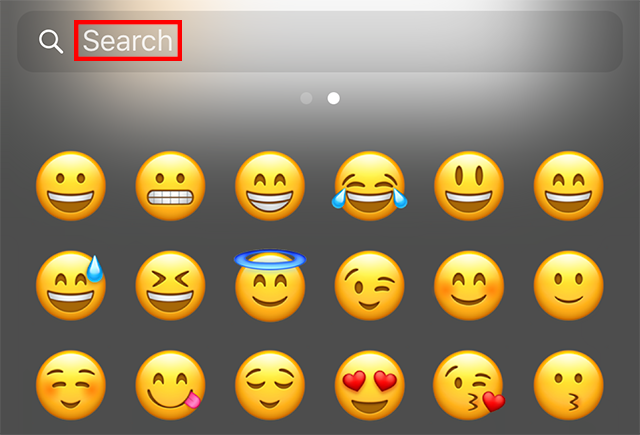 Place the emoji sticker, write out your question, and choose the emoji that you would like to use. Both Instagram Polls and Emoji Sliders will disappear in 24 hours. 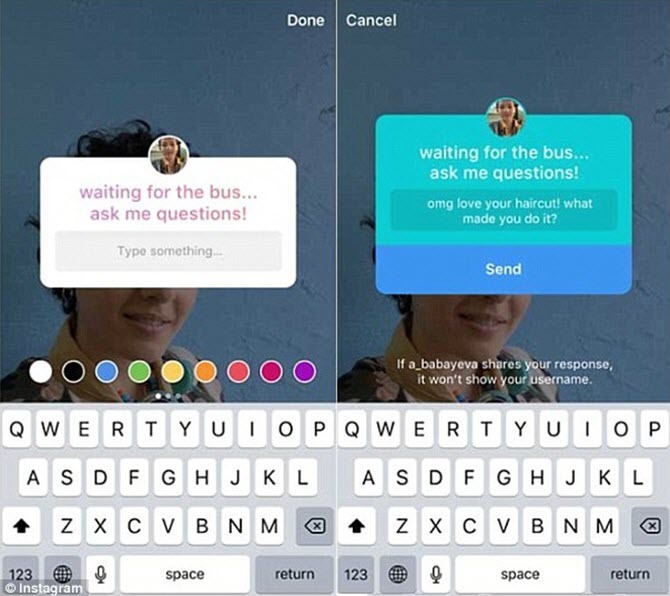 Instagram Questions allows businesses to post a question sticker in their Instagram Story, telling their followers to ask them about a product, service, or topic. e.g. I’m Elon Musk, ask me anything related to Tesla. As the questions come in, your business can answer them in separate story posts. The questions remain anonymous when they’re reposted, with only the Instagram page admin able to see who asked which one. To add a question select the question sticker from the sticker tray, type out your query then place it wherever you’d like and share it to your story. Note – There is no limit on how many times your Instagram followers can answer your questions. 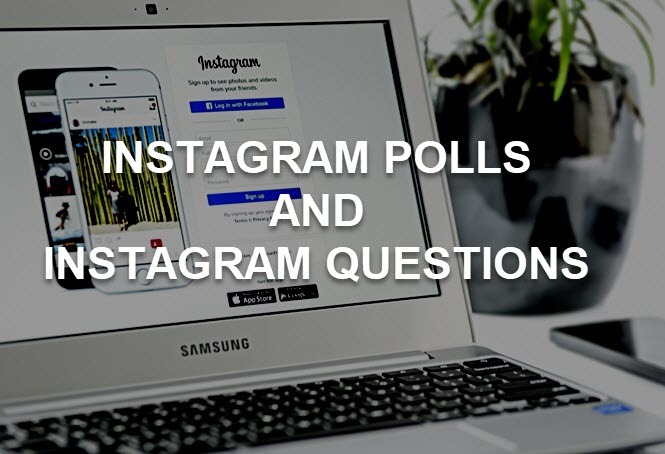 Instagram Polls – Ask your followers pertinent questions regarding your product or service. Emoji Slider – Enables your followers to answer questions using an emoji sliding scale. Instagram Questions – Elicit questions from your followers. Alleviate your Instagram admin woes by using a social media tool like eClincher.